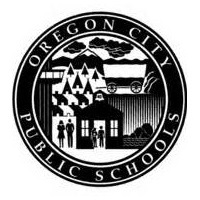 Welcome to Oregon City School District online payments! It may take up to 24 hours after creating your ParentVUE account before being able to log in. * You MUST have a ParentVUE account in order to use the online payments portal. If you do not currently have a ParentVUE account and you wish to use the online payment portal, please contact your school to obtain your activation key and then CLICK HERE to begin the process. **Please contact the school if you are having trouble signing in.